Maakgeraas! Fight through many levels of monsters to see who's the best TD master. 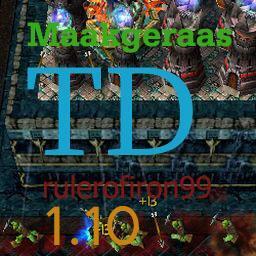 No one has posted a comment for Maakgeraas TD 1.09 yet.